Click here to learn about the German Program at Apex High School! This is the web page of Paul Maseman, a German teacher at Apex High School in Wake County, North Carolina. This site provides information about German language related web sites and learning activities. Herr Maseman formerly taught German for over 11 years (March 1995 - May 2006) at Bay Point Middle School in St. Petersburg, Florida. In October 2006, Herr Maseman received the 2006 Teacher of the Year Award from the Florida Association of Teachers of German. Click here for information about Karl Jatho or Gustav Albin Weißkopf, the Germans who piloted their flying machines BEFORE the Wright brothers! This site has been visited this many times since 1 January 1996. 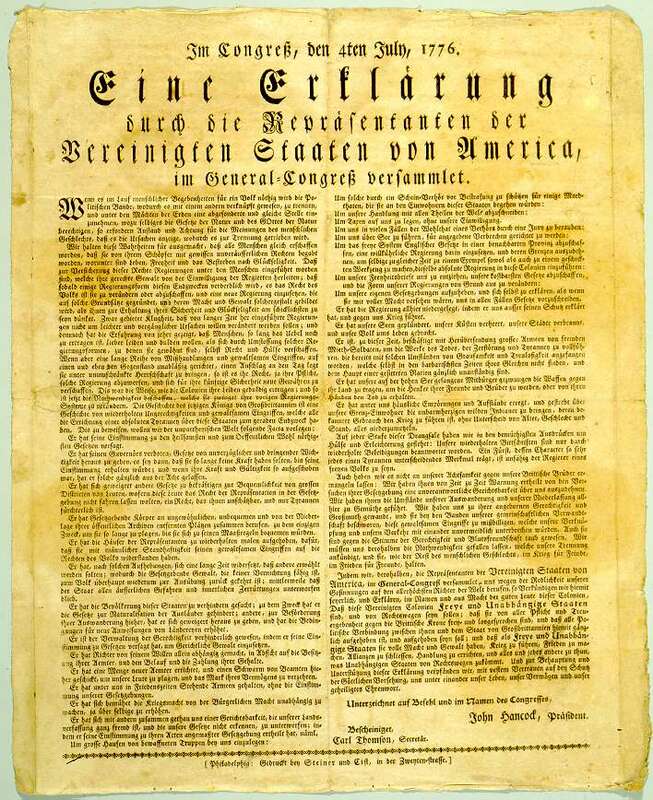 By the way, have you ever seen the first publicly-viewed Declaration of Independence or learned about the first Germans at Jamestown?